Holland America Line is launching its well known Ready Set Sail promotion which includes some really good benefits for an upcoming cruise. The cruise line brings us the Ready Set Sail promotion once again which includes pre-paid gratuities and up to $500 onboard spending money per stateroom. 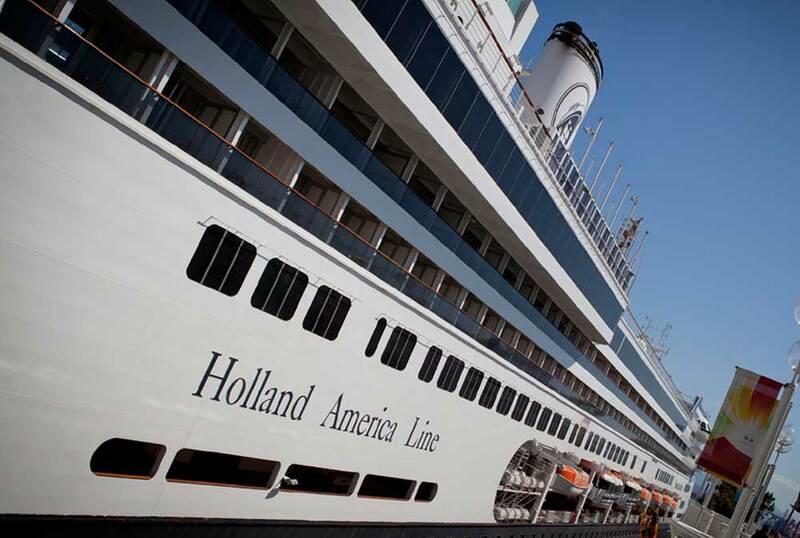 Guests who book a Holland America Line cruise by June 1, 2017, will be eligible to receive the offer, and guests who book a suite also will receive an additional $100 internet credit. The promotion will be available on all cruises from June 1, 2017, to March 30, 2018. Grand Voyages and Grand Voyage segments won;t be included in the promotion. Guests will receive onboard spending money ranging from $100 up to $500 per stateroom. Those who book a suite will also be eligible for $100 onboard internet credit. In addition to pre-paid gratuities for the entire cruise valued at up to $27 per stateroom per day, guests receive onboard spending money that can be used to enjoy a variety of shipboard experiences and amenities.